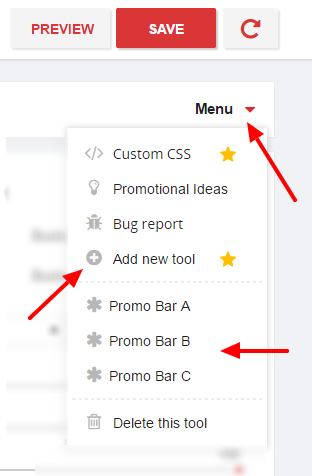 Experiment with different tools and ideas to see what ‘clicks’ with your customers. 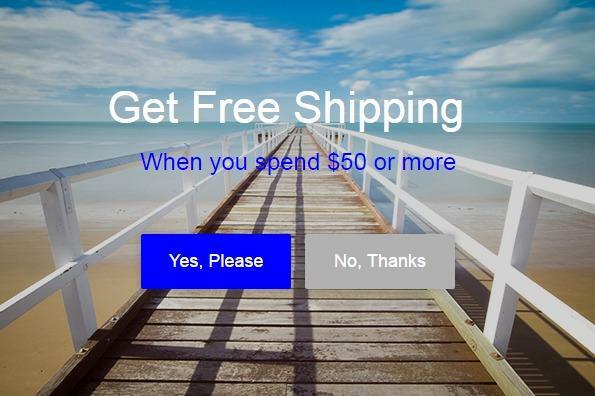 Everyone expects free shipping nowadays. If you have it make sure your customers know about it. 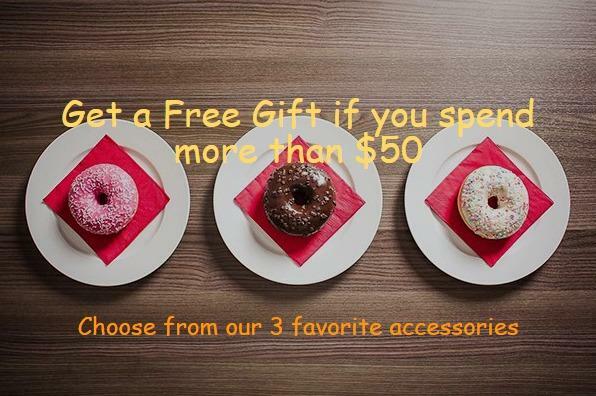 How about a B1G1F offer (or a buy 4 get 1 free offer). You get the idea. 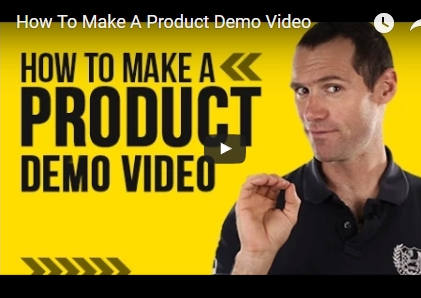 Sell in bulk and watch your sales increase. 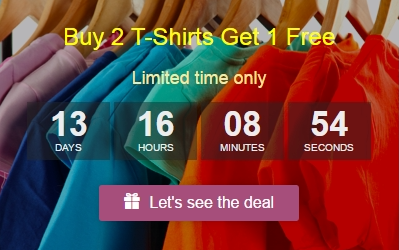 This could be your ‘last chance’ to make a sale before you customers are gone forever – so make it Irresistible! 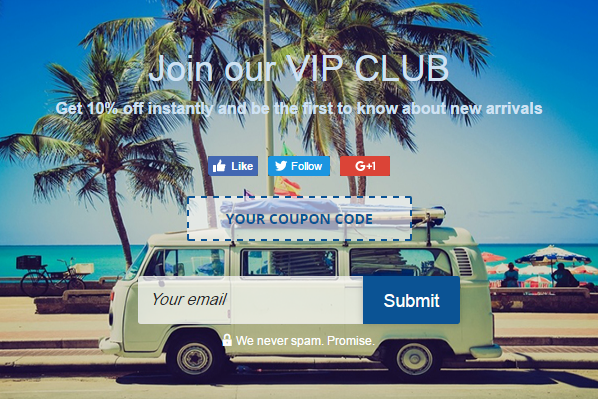 Have a link to a special ‘coupon page’ or just show the coupon immediately. 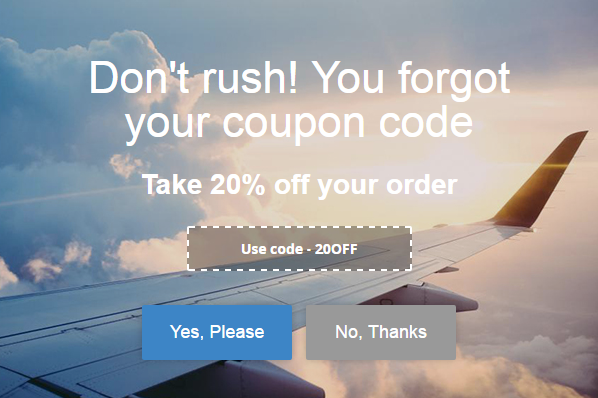 Add urgency to your customer’s visits. 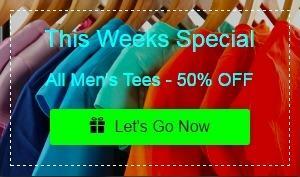 Have a limited time offer, sale or discount coupon. 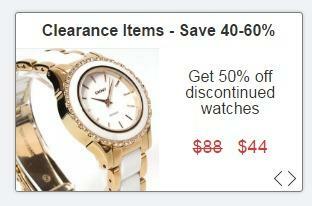 Try a deep discount to get rid of slow moving items. It just might be the ‘hit’ you were looking for. Have a seasonal sale to get in the festive mood. Increase your cash flow by getting rid of slow moving merchandise. 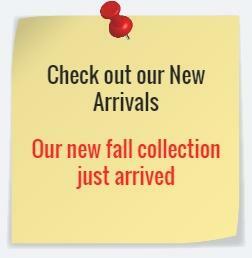 Are your customers awaiting your new arrivals? Make sure they know about them first. 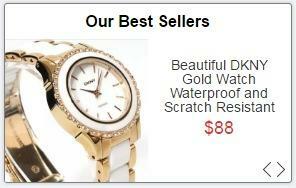 They are your ‘best sellers’ for a reason and your new customers will like them too. 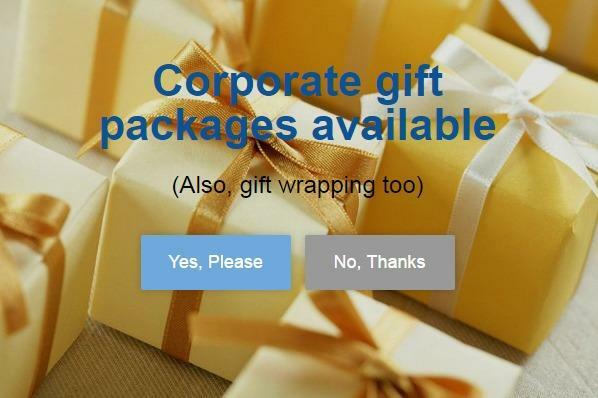 How about ‘extra services like gift wrapping or gift packages. Most customers won’t use it but will be reassured that it is available. You can charge for this too. 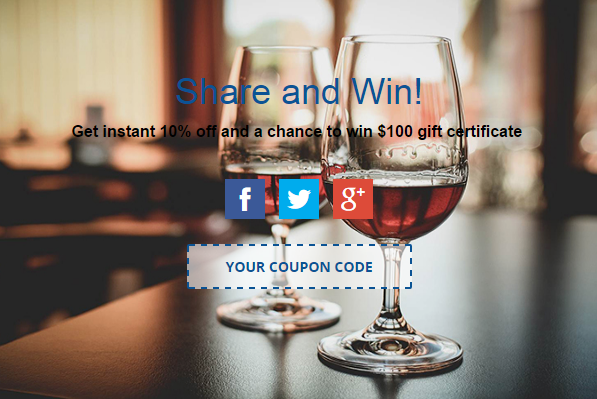 Encourage your customers to share your website or follow your social account. 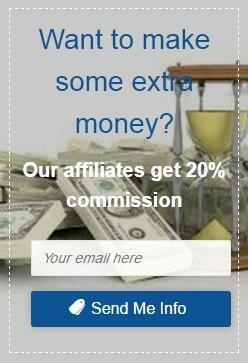 Do you want or already have a loyal following? Email Marketing has the highest ROI. 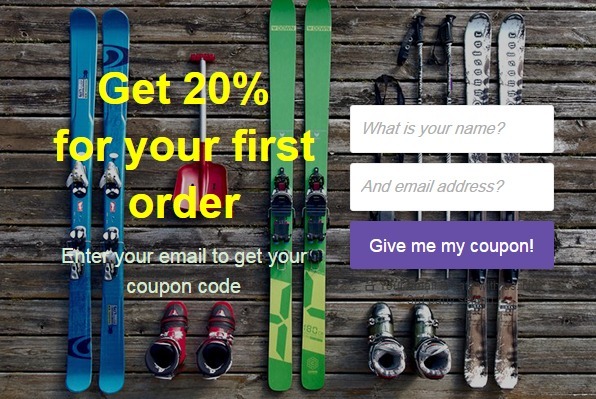 Keep your customers informed of new products, sales and other important news. Everyone loves a good contest. 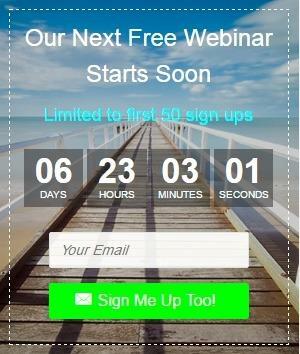 How about a monthly to boost your subscriber list? 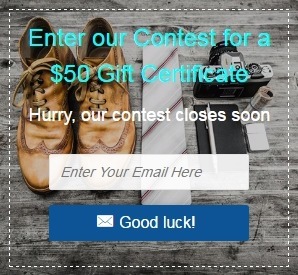 Try different prizes to see what gets the most response. 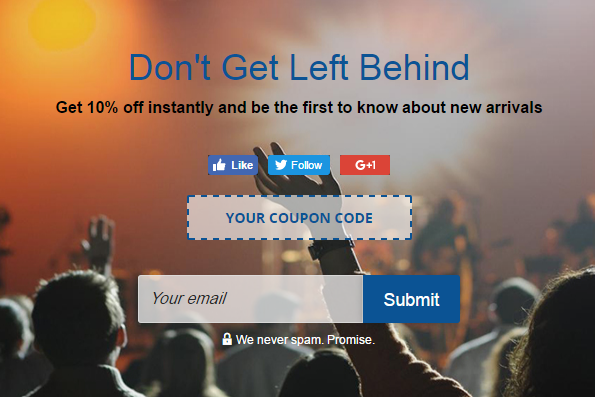 Automatically send a ‘coupon code to your new subscribers by setting up a ‘follow up email’ with your email service provider, (ex. Mailchimp). 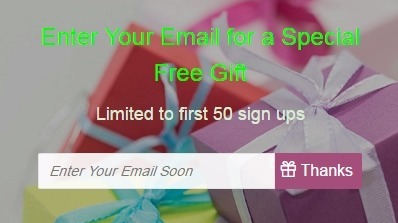 Do you have a free gift or PDF that you can give to your new subscribers? 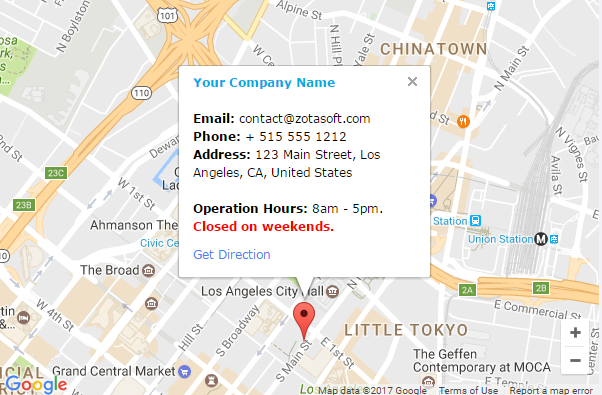 Add multiple websites to your zotabox account on your dashboard. 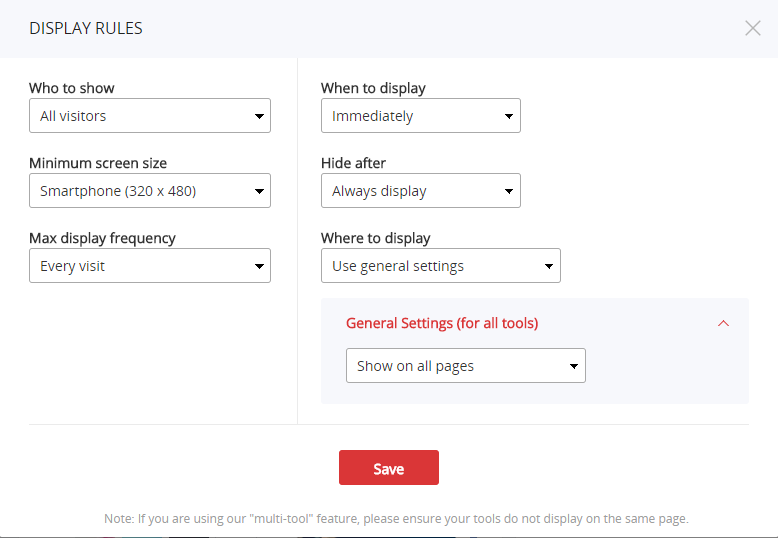 Be sure to set your display rules correctly to not overlap your tools. 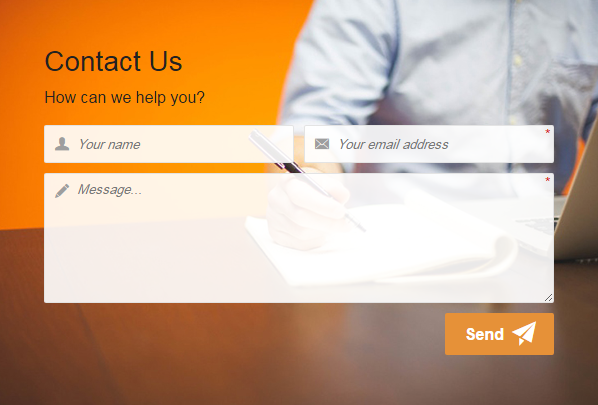 Integrate with your favorite Email Service Provider. 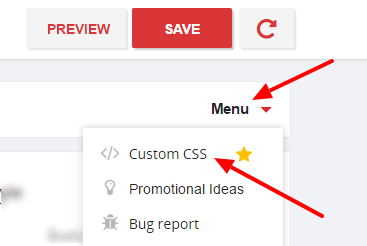 Customize the width etc. No developer help req’d. 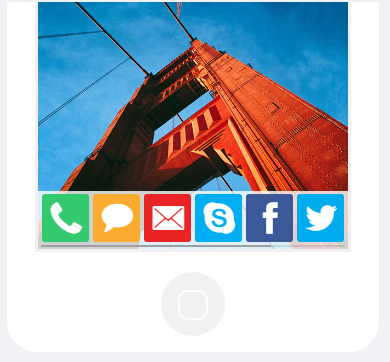 Also add custom background images to our popups, slide box, notification box, testimonial and more. 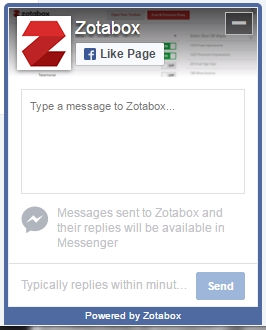 Integrate with Google Analytics and/or Facebook Pixel to track conversions with Zotabox tools on your website.